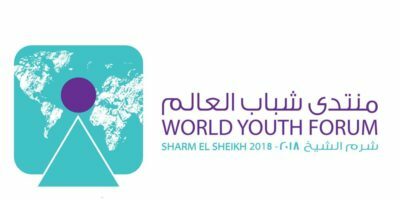 CAIRO – 6 November 2018: Earlier Tuesday, the second edition of the World Youth Forum, which took off on November 3, ended. As part of the closing ceremony, the forum presented its recommendations, splitting them into three categories: peace-related, development-related and creativity-related. These are the three categories that the World Youth Forum had focused on. All recommendations are designed to help Egypt and other African countries, as well as countries from all over the world, develop and be better equipped to empower their youth and include them. Peace-related recommendations 1- Launching of the Euro-Mediterranean Youth Forum, to be held annually and hosted by each Euro-Mediterranean state respectively 2- Holding a Euro-Mediterranean Economic Forum gathering the partnership countries 3- Launching of the Union for the Mediterranean simulation model. Development-related recommendations 1- Increase the role of volunteerism among African countries. 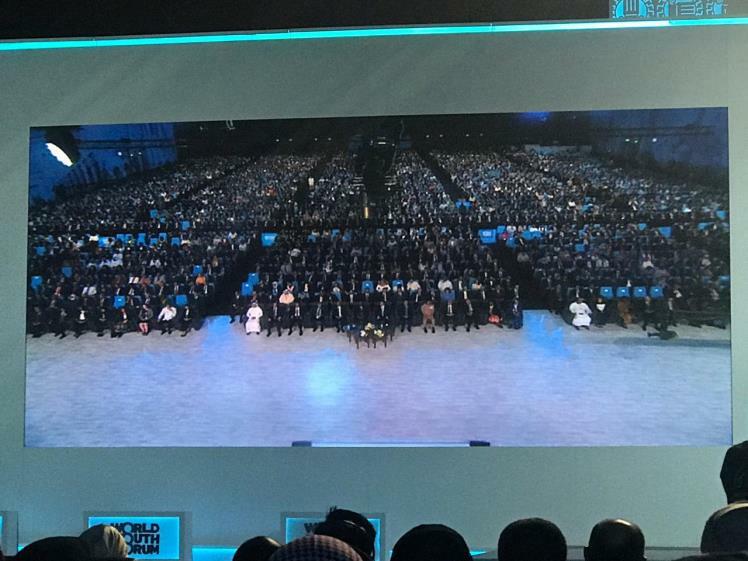 2- Announcing Egypt to be the Capital for African Youth. 3- Establishment of an Arab-African fund to support post-conflict peace-building 4- Establishment of a joint Arab-African mechanism to confront terrorism 5- Establishment of an Arab-African fund to support small and medium enterprises. Creativity-related recommendations 1- Establishing a National Research Committee to study the advantages and disadvantages of social media platforms 2- Adding internet/cyber safety programs into school curriculums to protect children from the dangers of the internet and cyber world 3- Establishing the National Council for Innovation and Entrepreneurship 4- Establishing the National Training Academy with preparing and designing an integrated curriculum for training and qualifying the trainers for creativity and entrepreneurship For the second year, under the auspices of President Abdel Fatah al-Sisi, the tourist attraction city of Sharm el-Sheikh is bringing together youth of all nations at the second annual World Youth Forum (WYF) from November 3-6 to deliver a message of peace and prosperity from Egypt to the entire world. According to the official WYF website, the registration process for the forum has been closed after receiving applications from more than 122,000 youth of both sexes across the world.